If you’re looking for high quality and personal service, you’ve come to the right stair company. At Trottas Custom Stairs & Wood Turnings, LLC we’ll give you the attention and personal service you will come to expect and trust. 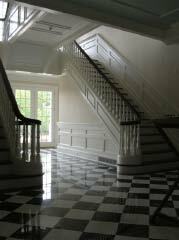 We offer the best in custom staircases, hand crafted stair parts, and wood turned products. For over twenty years, Trottas Custom Stairs & Wood Turnings, LLC has delivered the finest quality stair building in Connecticut. Since we first opened in 1991, our craftsmen have worked to ensure that each customer’s unique vision is reflected in our work. 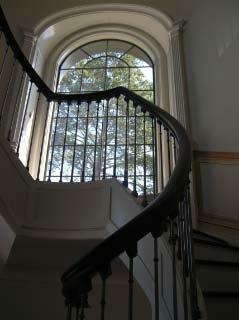 We specialize in interior and exterior stair systems for new homes as well as for historic buildings. Not all stair companies can maintain the original design and beauty of a building or home, but at Trottas Custom Stair & Wood Turnings, we do. We construct stair systems of various designs in our shop before being delivered for installation. We work to meet each customer’s specifications. If your needs require specific stair parts and materials we will work with other craftsmen and distributors. 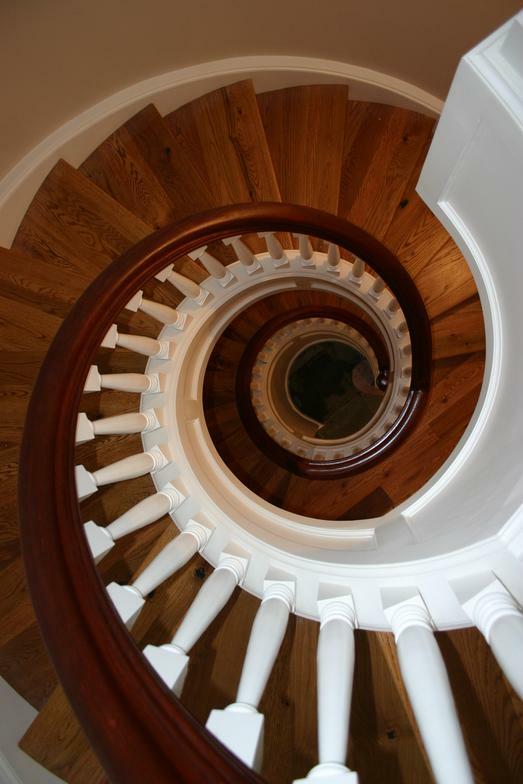 Trottas Custom Stairs & Wood Turnings, LLC has been located in Fairfield County since 1991. Our convenient location also provides easy access to Westchester County and Litchfield County. Let us put our experience to work for you. Copyright 2012: Trottas Custom Stairs & Wood Turnings, LLC | Custom Staircase | All rights reserved.